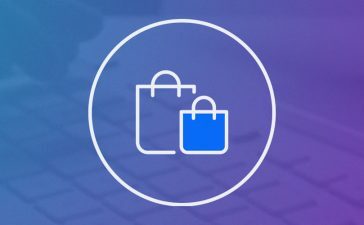 If product branding is something you don’t care about in your WooCommerce digital store, you have to know that you’re losing many opportunities to catch a possible buyer. Improving product branding will give users a much more confident and trustworthy feeling when searching products in a ecommerce. And that is a huge advantage that positively influences the buying decision. Building a brand is not easy, and it’s even more difficult for new products and e-commerce websites. It’s necessary to build confidence from scratch. 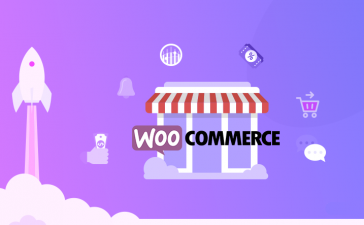 Fortunately, when working with WooCommerce, there are several plugins that can help. 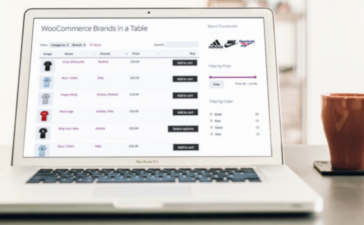 This plugin allows to assign brands to each product of a WooCommerce website. It let you use banners for each brand and a brand tab for a single product page. It is a fully responsive plugin, lightweight and supports WooCommerce API. Also it is possible to use shortcodes to display all brands, brand lists, brand carousel and dropdowns. With this plugin you can create, assign and list product brands. Each brand can have its own description and image. Brands can be displayed as thumbnail using shortcode or using a widget in the sidebar. Its features A-Z shortcode helps a lot when you have many brands. This way it’s easier to find a brand and show it in front end. Customize every brand with this plugin is easy. You can set brands name, description and a banner. To filter products by brand widget or shortcode can be used, as thumbnail or in any page. You can also configure the brand image, customize HTML template and CSS style. Using this plugin it is possible to improve sales in your store. 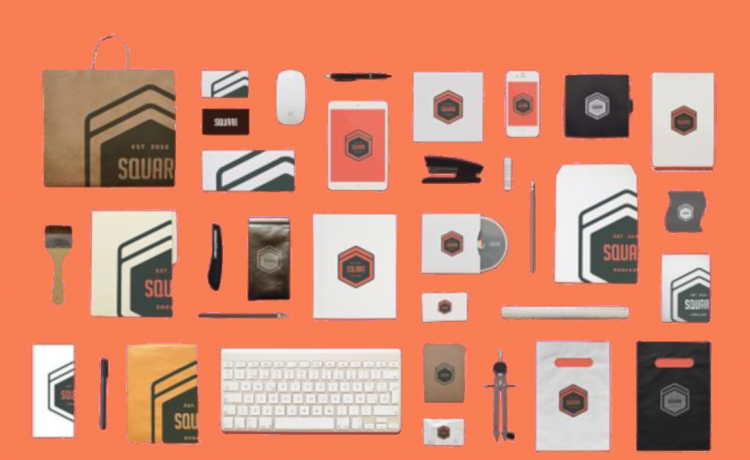 It’s a complete branding system with many features. It allow to highlight most popular brands ins store so customers can access their favourite ones automatically. Comes with five different widgets to use. Assign one or more brands to each product. This plugin lets you to create unlimited brands, assign them to products and a few more features. It’s one of the most basics plugins but that doesn’t prevents it to achieve same results of the rest of the plugins. 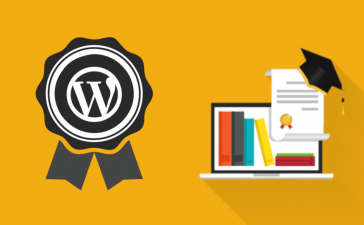 So if you really want to improve sales in your WooCommerce store, yo should be using one of these plugins. Or perhaps you have some other way to enhance product branding. ¿Do you know how to do product branding in WooCommerce without plugins? If so, please tell us how leaving a comment. We’ll be happy to hear about you.